The following esteemed panel of judges will be selecting the winners for 2014. Audiences across the country find that John Garrett is the “adorably obnoxious” guy they wish they had in their boring office, unless of course you were his manager. Having worked in a cubicle for many years, John knows exactly how to relate to corporate audiences. This former CPA combines clean stand-up comedy with an interactive game show using members from your audience. John has been heard on The Bob & Tom Radio Network, opened for Louie Anderson at resort casinos, named “Best of the Fest” at The Detroit International Comedy Festival and his CD plays on Sirius|XM Satellite Radio. As an experienced speaker, Heidi has been featured at many national and global conferences, including the Fortune Magazine Most Powerful Women in Business Summit and the ESPN Women’s Leadership Summit. Heidi is the New York Times Best Selling author of The SHARP Solution: A Brain-Based Approach for Optimal Performance (Wiley, 2013) and the follow-up publication, Stressaholic: 5 Steps to Transform Your Relationship With Stress (Wiley, 2014). Heidi has a master’s degree in mental health counseling and a Ph.D. in holistic nutrition. In 2011, Heidi was named a Fellow of the American Institute of Stress, and she currently serves as Editor of their publication, Contentment. Clients have included Johnson & Johnson, PepsiCo, Cisco, Dell, Intel, Proctor & Gamble, Qualcomm, Janus Capital Group, Morgan Stanley, Merrill Lynch, Ameriprise, ESPN and Starbucks, as well as professional and amateur athletes. Jill is the President of the Association for Applied and Therapeutic Humor (AATH), a community of professionals dedicated to the study, practice, and promotion of healthy humor and laughter. Her theme as president is Humor for Peace, knowing that shared laughter and humor can provide gateways to a more peaceful world. She is currently writing a program titled “Planting Seeds of Peace: Empowering Peace-Able Youth”. Jill is an educator and humorist whose use of humor in the classroom led her to a career as a speaker. 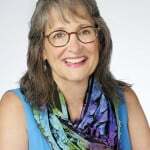 She provides workshops and Keynotes which emphasize the amazing power of humor as a tool to be used in the classroom, the workplace, and in daily living. 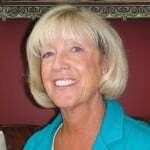 Jill is also a Certified Laughter Leader with the World Laughter Tour and donates her time to senior citizen facilities where she presents themed programs that incorporate humor, movement, and music. On World Laughter Day, May 4th, she will be co-leading a Laughter Yoga session at the Chopra Center in Carlsbad, California with Sarito Sun. 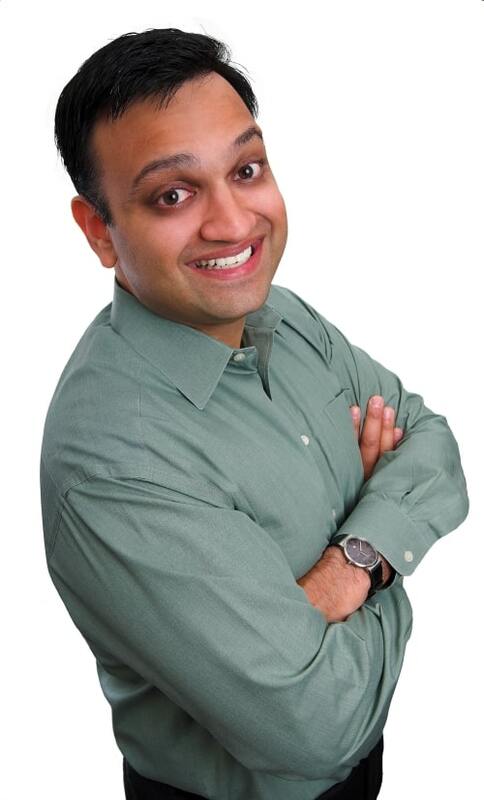 Company: Avish Parahsar Productions, Inc.
Avish Parashar is an energetic and humorous speaker who uses his 20+ years of experience performing, teaching and studying improv comedy to show organizations and individuals how to deal with the unexpected quickly, effectively, and with a sense of humor. 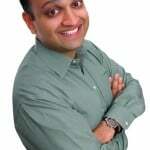 Avish is the author of “Improvise to Success!” and the Amazon best-seller, “Say ‘Yes, And! 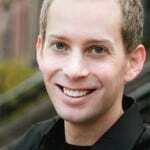 '” He has also created dozens of other products on applying improv skills to business and life. Julie Ann Sullivan works with organizations that want to create a workplace environment where people are productive, engaged and appreciated. The purpose of her company, Learning Never Ends, is to create a more positive culture, one person at a time. She has a diverse educational background which includes a BA in Psychology and an MBA in Accounting. She is a professional member of the National Speakers Association. 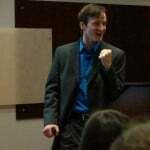 Andrew Tarvin is an award-winning speaker, international comedian, and best-selling author, specializing in teaching people and organizations how to use humor to be more effective, more productive and more awesome. He has worked with more than 100 organizations including Procter & Gamble, GE and Western & Southern Life Insurance on topics including humor in the workplace, communicating confidently, and strategic disengagement. He loves the color orange and is obsessed with milkshakes. For previous judges, you can also check out the 2013 panel of judges. Previous post: Help Spread the Word!